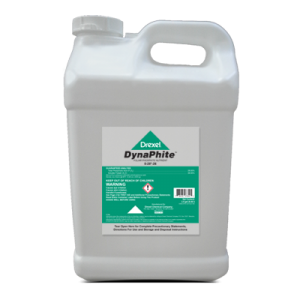 DynaPhite™ 0-28*-26 is a Foliar Nutrient formulated to treat Phosphate and Potash deficiencies in a wide variety of crops. 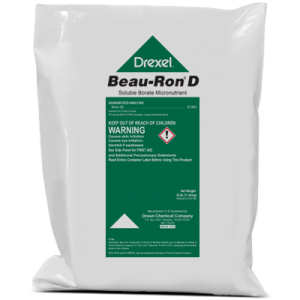 How do I apply DynaPhite™ 0-28*-26? 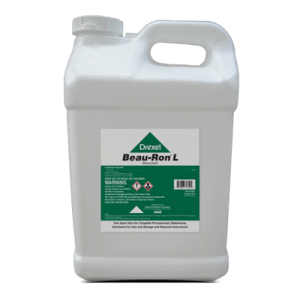 DynaPhite™ 0-28*-26 can be applied through various application equipment and techniques, including air, ground and conventional sprayers. When do I use DynaPhite™ 0-28*-26? 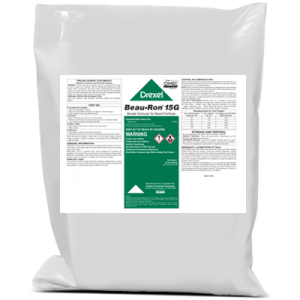 DynaPhite™ 0-28*-26 should be used as a supplement to a well balanced fertilizer treatment program.